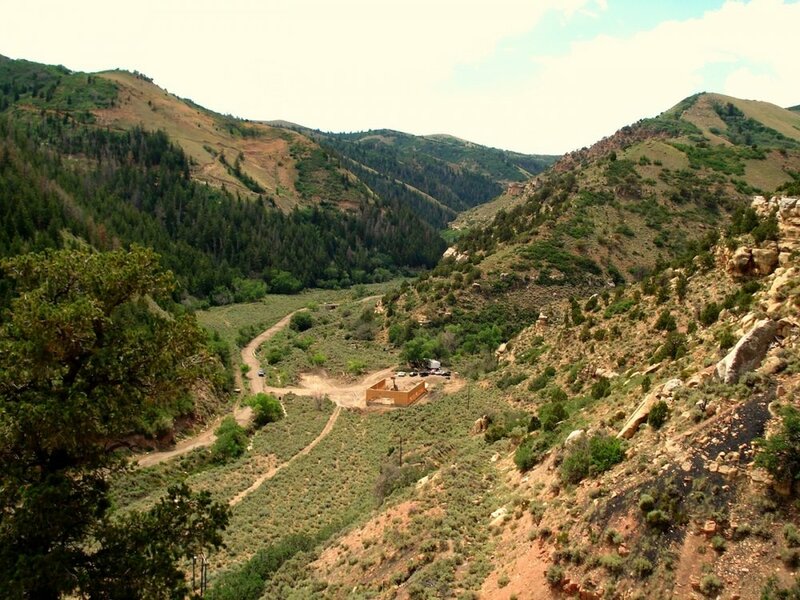 The Spring Canyon Ranch is a beautiful 3,300 acre property located 3 miles west of Helper, Utah and 6 miles east of Scofield Reservoir offering hunting, recreational, and historical opportunities to any of its visitors. More than 6,000 people once worked and lived close to this area in what is now its ghost towns and coal mine ruins. Visitors love to snowmobile, cross country ski, hike, horseback ride, observe wildlife, camp, 4-wheel, and barbeque on the property. There is a 6,000 square foot garage with a 1,500 loft that is approx. 25% finished that will be helpful in storing ranch and recreational gear. A cattle herd spends its summer on the ranch preserving the agricultural tax status. There is marketable timber and springs found throughout the property to water the livestock and game. Game trail cameras have photographed mule deer bucks scoring in the high 100's and a bull elk which scored 395 has been harvested. Additional game found on the ranch includes cougar, bear, turkey and ruffed grouse. 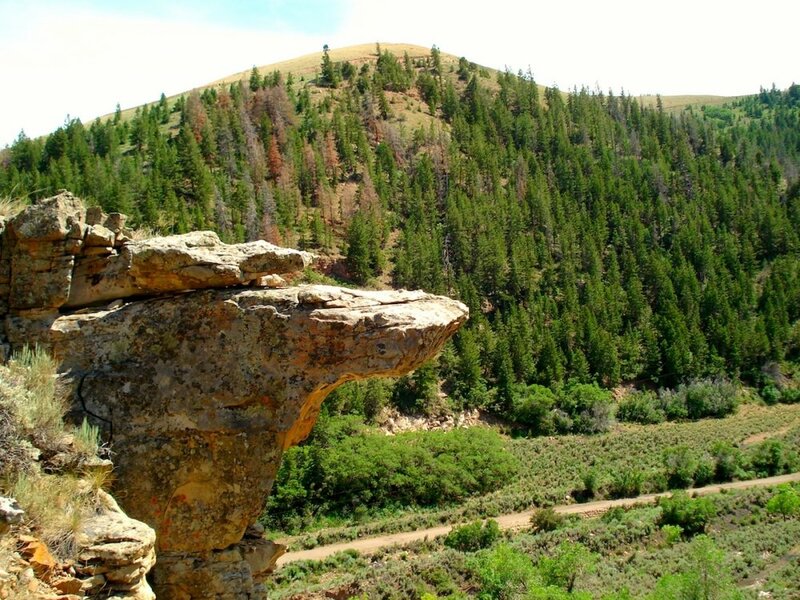 The ranch seems larger when it is viewed on a map because it controls access to more than 10,000 acres of state, BLM, and Forest Service land. 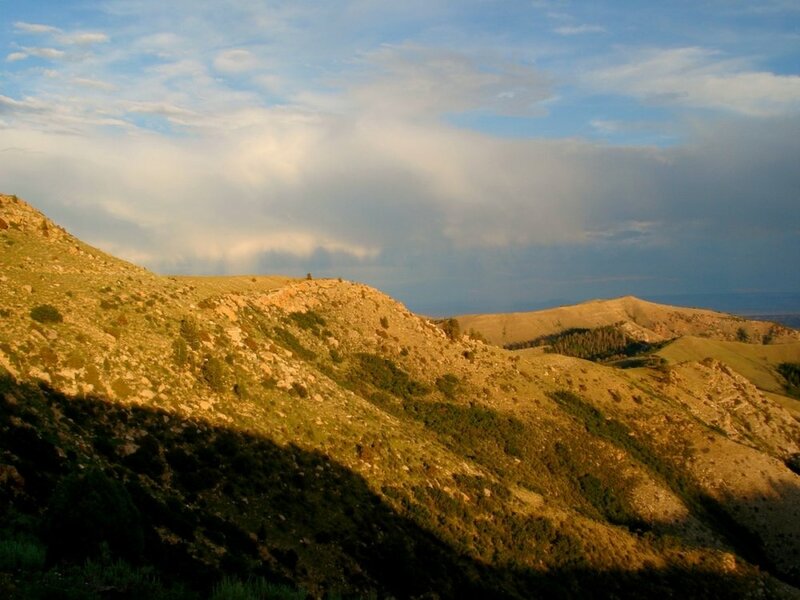 The owner negotiated a Conservation Easement with the Utah Division of Wildlife Resources when the ground was purchased in 2002. A right of first refusal within the conservation agreement has been waived off by the DWR and will not affect the Buyer. 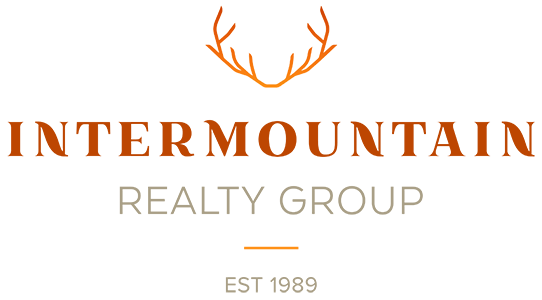 Buck and bull tags are available through the annual draw in this limited entry unit (elk) or they may be drawn by those with Utah lifetime hunting licenses (deer). Cougar, bear, and turkey tags may be drawn. Cow elk hunting with depredation elk tags made available by the DWR has become a successful hunting activity. The ranch is a popular place for shed horn hunters. There is no fishing.